Here’s Chapter One of our new series on rental property insurance. Here we’ll introduce you to the basics of landlord insurance. Check back soon for a follow up where we’ll dig deeper into this subject. 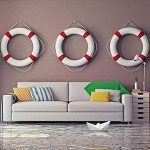 If you are in the process of purchasing or considering purchasing an investment property the question of insurance may have come up. Homeowner’s insurance policies are specifically designed for the owner-occupied resident. This sort of policy protects the home, the owner’s personal contents, and most importantly his/her liability. The landlord policy (commonly referred to as a dwelling policy) is very different. This policy is specifically designed to protect your investment as a landlord. 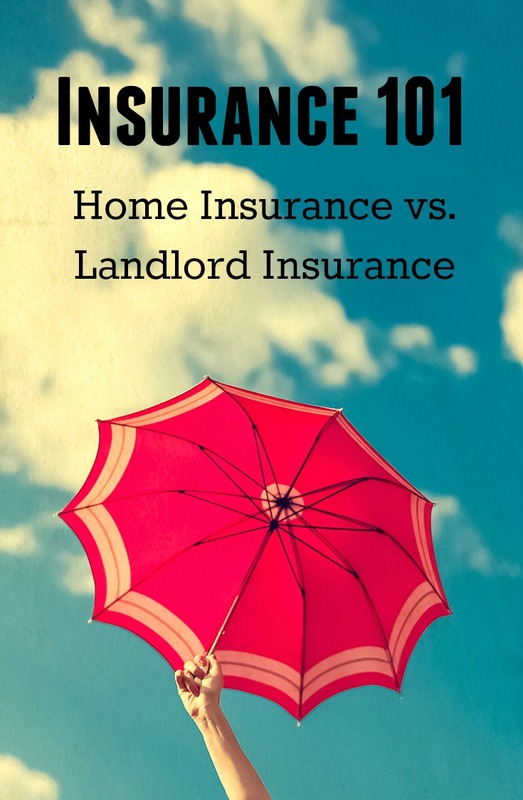 Let’s look at the different categories of insurance to see what type of coverage is available for a landlord vs. a homeowner policy. Both policies have coverage for the main structure in the event of a loss. Depending on the type of insurance policy you purchase will determine what perils (wind and hail, water damage, vandalism, etc.) the home is covered against. Be sure and ask your agent about replacement cost vs. actual cash value. This can make the difference between a small inconvenience and a big financial mess. This portion also covers major appliances in the case of a natural disaster (i.e. tornado, fire, etc.). However, it does not cover these appliances in the case of normal wear. If this is something you are concerned with, you may want to consider purchasing an additional warranty for your appliances. This type of coverage refers to sheds, fences, and other detached structures. Coverage for separate structure is typically automatic with a Homeowner’s policy (owner-occupied policies). Often times the separate structures coverage must be added on as an endorsement to the landlord policy if desired. Be sure and speak to your agent about whether or not you need this coverage. This is generally not included on a landlord policy unless specially requested. Most investors do not furnish their rentals so there is usually no need for this type of coverage. With a homeowner’s insurance policy, the insurance company will pay for you to rent a home while yours is being rebuilt. But, what if you are a landlord? What about your tenants? If your investment property is uninhabitable, how will you generate an income from your renters? The solution is simple; make sure your insurance policy comes with Fair Rental Value. The insurance company will cover the lost rents resulting from a claim. It is important to give your agent the correct amount you are collecting for rent monthly so that you will be properly reimbursed. This is by far the most important piece of coverage to a landlord policy. Landlords often require greater liability protection against claims brought against them. This type of coverage will protect you if someone files a lawsuit against you for negligence causing bodily injury or property damage. A landlord has a lot less control over their investment property than they do their primary residence. We always recommend selecting as much liability insurance as possible. Depending on your personal situation, you may want to consider an umbrella policy. An umbrella policy is a blanket insurance policy that only covers the liability portion of the claim. Most landlord policies come with liability limits between $25,000 and $1 million. Let’s say that you are landlord and somebody dies on your property as a result of your negligence. In this scenario, they file a lawsuit against you and win in court. If you have a $1.5 million judgment against you and your liability limits are $1 million then you would be responsible for $500,000 in damages that will come out of your own pocket. You can get an umbrella policy for up to $5 million to cover all legal expenses in the event you are sued. This coverage will protect you if someone is injured in your rental property. Let’s say there is a nail sticking out of the wall in your property and someone runs their arm across it cutting their arm and requiring 22 stitches. Your insurance can cover this sort of expense. There are many different types of landlord policies, and each has a different level of comprehensiveness. The idea is to choose what is right for your particular situation. Keep in mind that policies may also differ if you have more than one investment property. HomeUnion®’s real estate investment portfolio properties often come with insurance included, however, depending on the market in which the property is located, your needs may exceed the insurance that is already in place. Be sure to consult your insurance professional to determine what makes the most sense for you.